In his general orthopedics practice, Dr. Jonathan Cluett commonly performs procedures including arthroscopic surgery, joint replacement surgery, hand surgery, and fracture care. Prior to settling in New England, he performed subspecialty care in the field of sports medicine and arthroscopic surgery in Santa Monica, California. 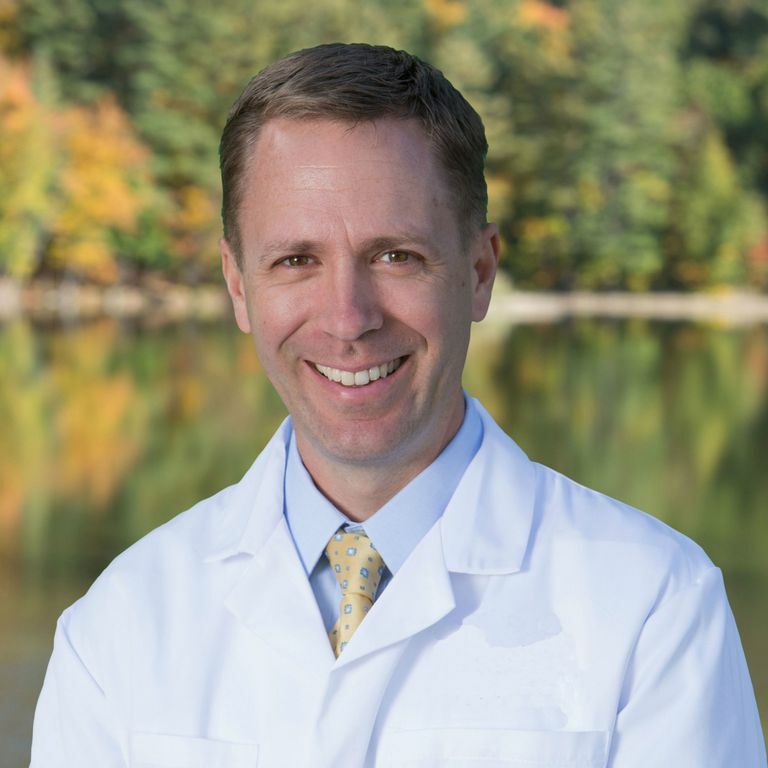 Dr. Cluett received his undergraduate degree in biology from Williams College in Williamstown, Mass., and his medical degree from the Columbia University College of Physicians and Surgeons in New York City. He completed his internship, residency, and chief residency at the George Washington University Hospital in Washington, DC. He completed a sports medicine fellowship at the Santa Monica Orthopaedic Group in Santa Monica, Calif. Taking care of bones and joints is the specialty of orthopedic surgeons, and I am here to help you understand this aspect of your health. From sports injuries to joint replacement surgery, orthopedic surgeons are able to keep people active from their childhood to senior years. Knowing more about your orthopedic condition can help you understand how to best manage the symptoms and overcome the problem. Is My Own Tissue or Donor Tissue Better for Orthopedic Surgery?